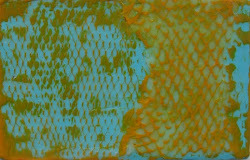 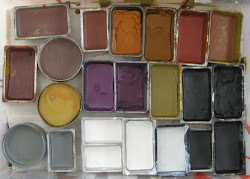 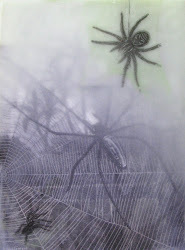 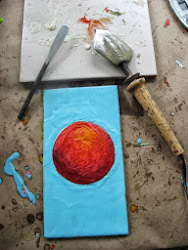 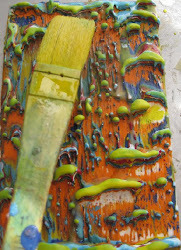 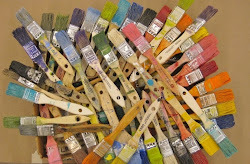 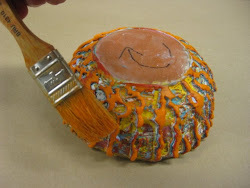 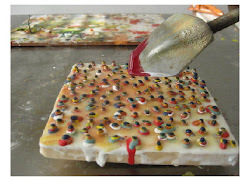 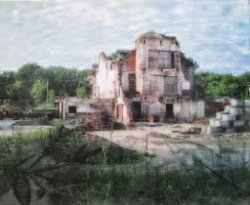 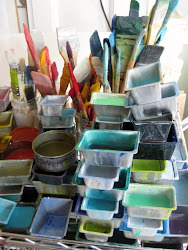 Encaustic painting is an ancient painting method that combines pigment, molten beeswax, and resin. 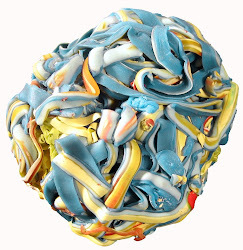 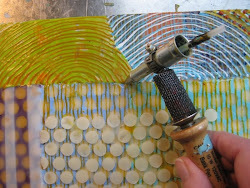 Finished pieces can appear luminous, smooth, shiny, or textured, as well as three-dimensional. 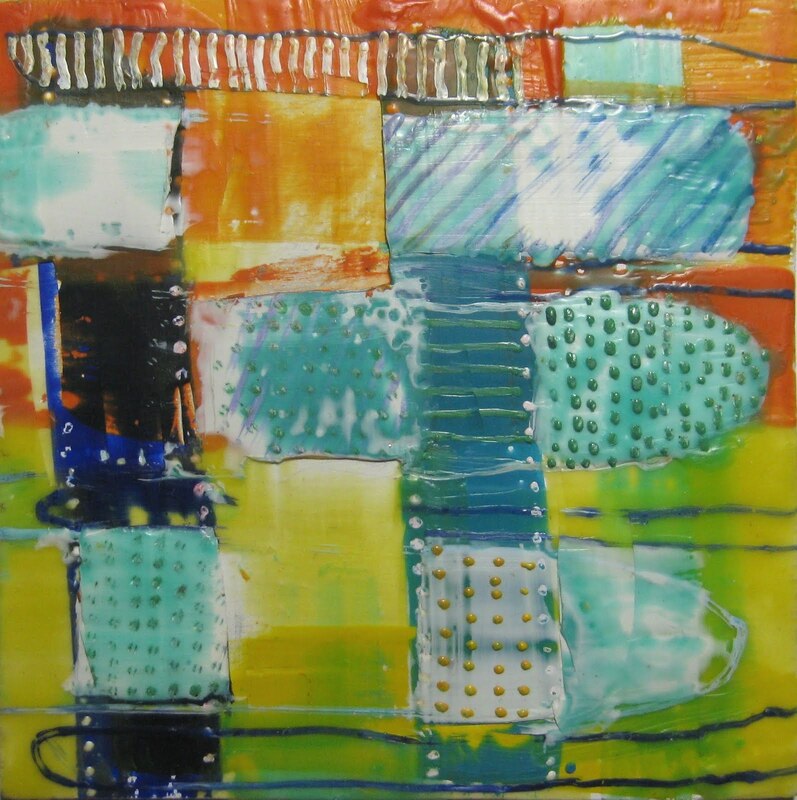 This makes the medium ideal for working in both abstract or representational styles. 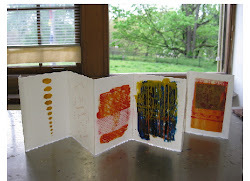 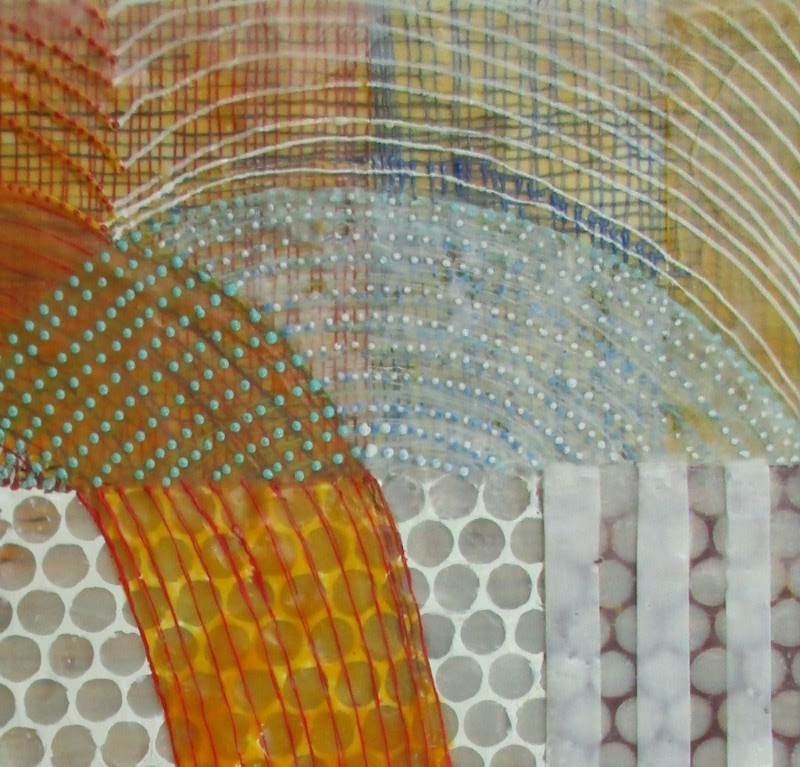 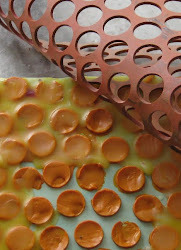 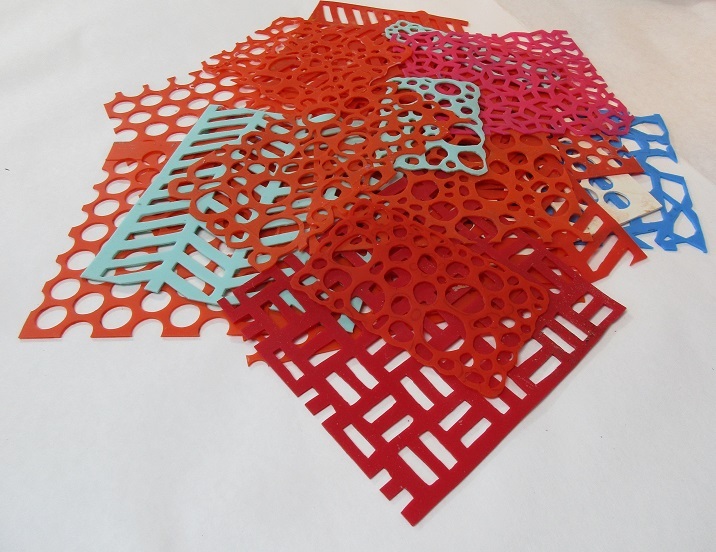 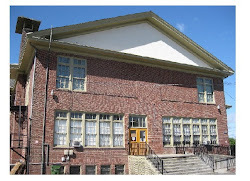 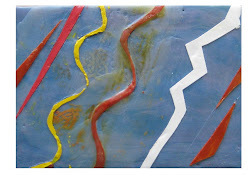 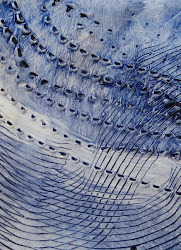 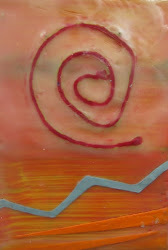 In this class you’ll explore melting and fusing the wax, line and edge, and methods of working with paper and texture. 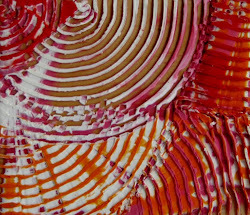 contact me at richmondencaustic@gmail.com with any questions.